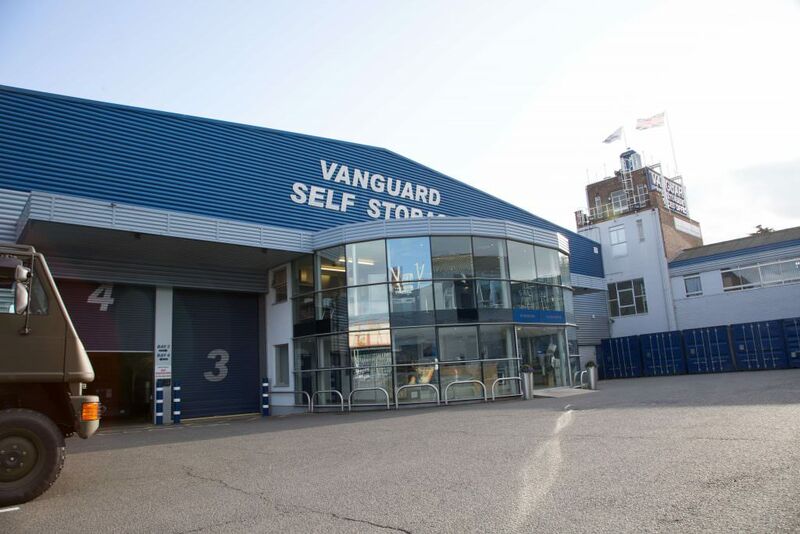 If you’re searching for quality self storage service in Perivale, Wembley or the surrounding area you need look no further than our West London branch of Vanguard Self Storage. 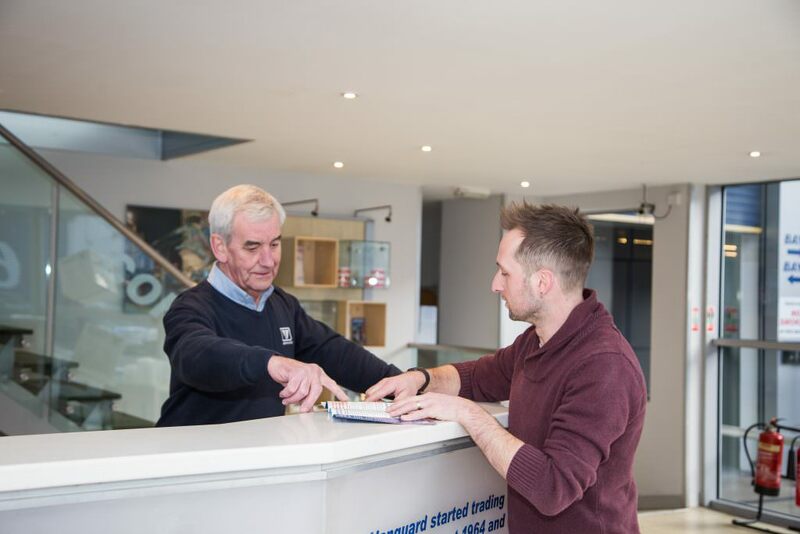 Our family run storage company has over 50 years of experience, so you can rest assured you’ll find the most customer friendly services at the best rates right here with us. 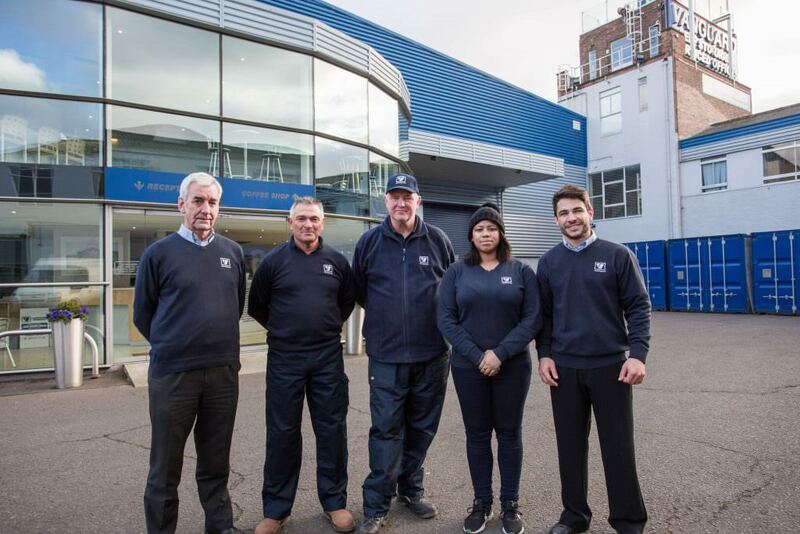 We have a range of self storage units available in our branch located on Alperton Lane in Greenford, Ealing – from 10 sq ft lockers for a handful of items to bespoke large units suitable for storing an entire household’s worth of goods. We also have a selection of outdoor storage containers to rent, at 20ft in size. 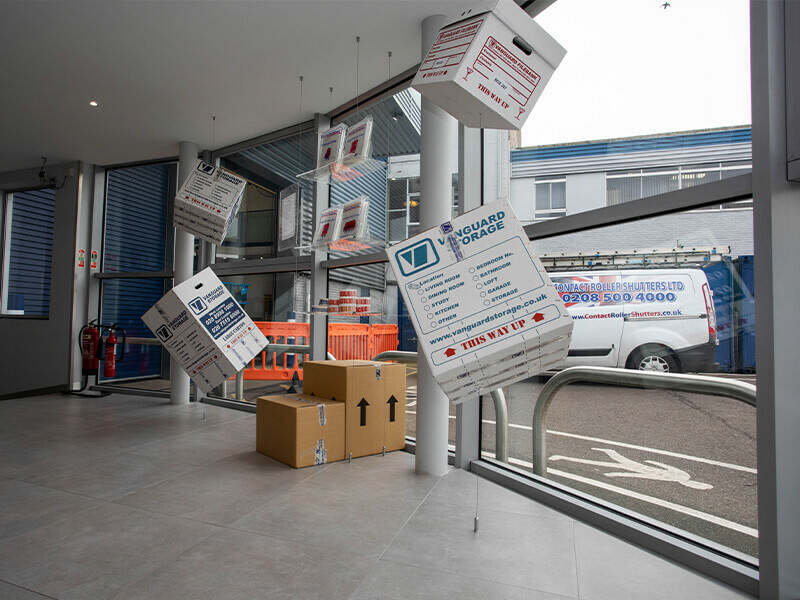 All of our units are available on a flexible basis – you can store with us for as long or as short a time as you need. 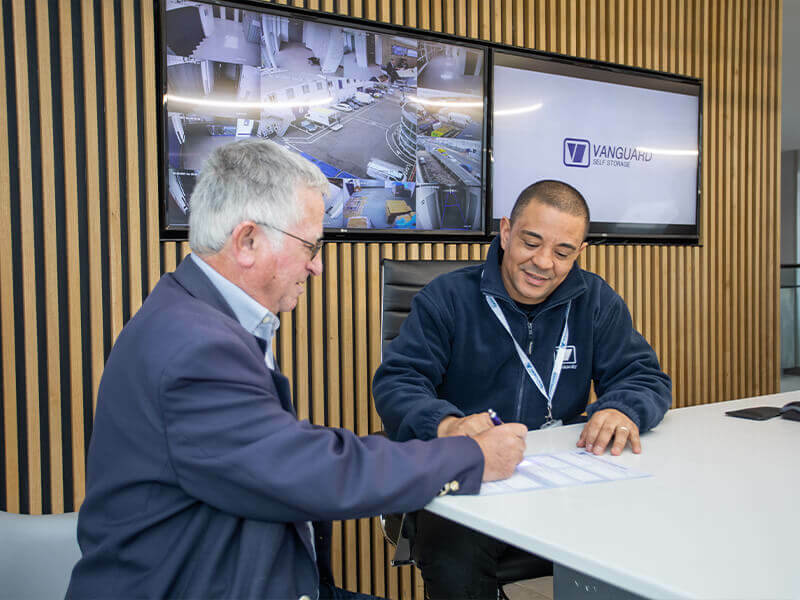 The key qualities you should look for in any self storage provider are security provision and trustworthiness; here at Vanguard Self Storage, you’ll find exceptional levels of both. 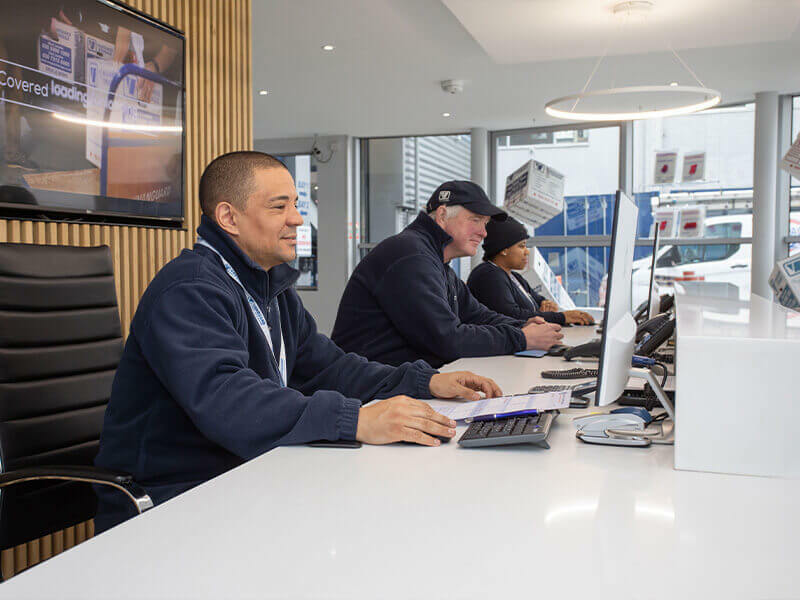 Our storage facilities feature 24 hour CCTV and comprehensive alarms throughout, as well as a stable environment to protect your belongings from damp, pests and temperature fluctuations. But we also understand that you’ll want as easy access to your goods as possible. 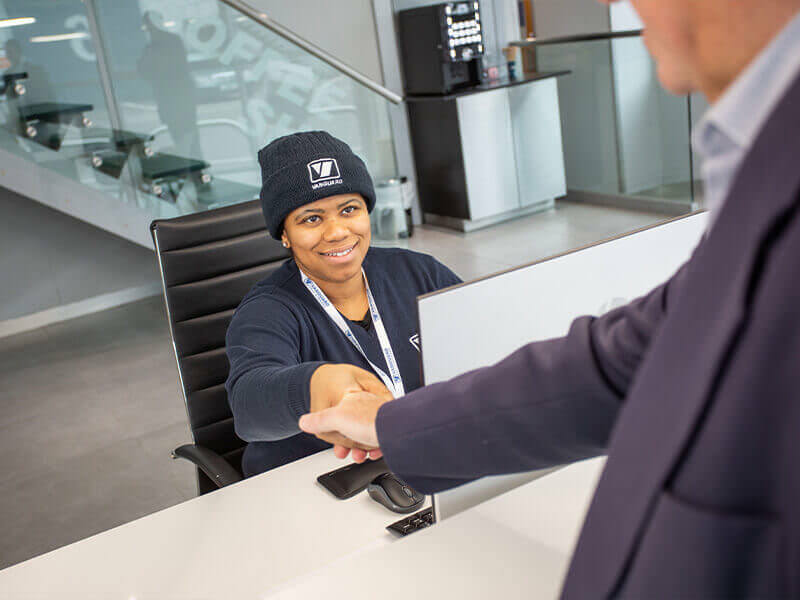 That’s why we’ll issue you with a unique pin code to access the facility at your leisure – when you enter, the alarm to your unit will deactivate, reactivating once you leave for complete safety and security. 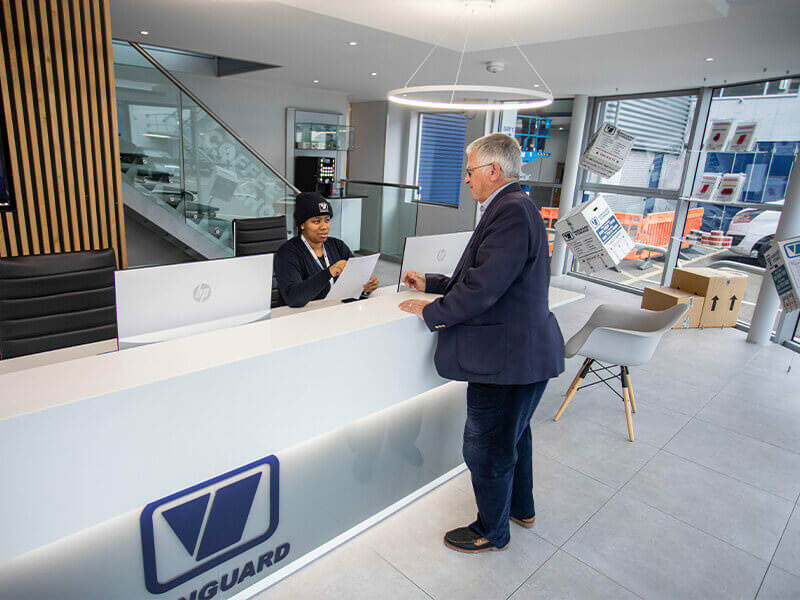 Vanguard Self Storage don’t just offer top value storage solutions for personal belongings – we offer comprehensive business storage solutions, too. 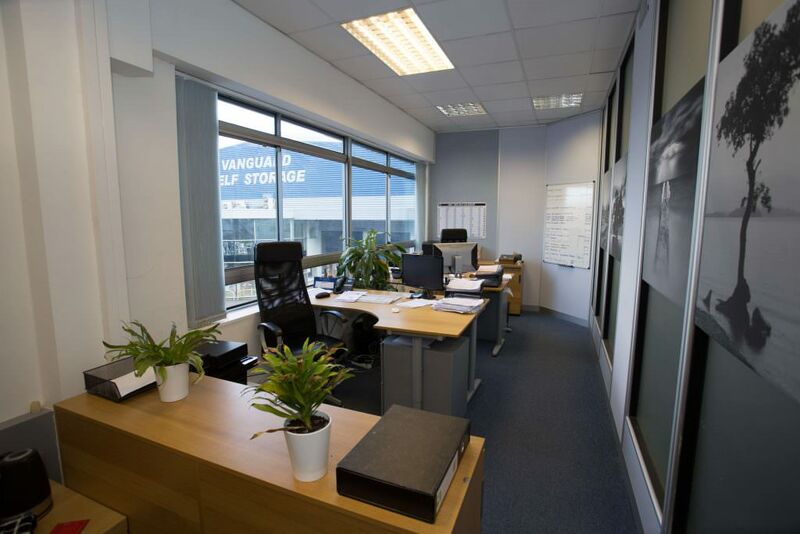 Whether you need to store spare office equipment, files or furniture, our facilities are able to accommodate your needs. 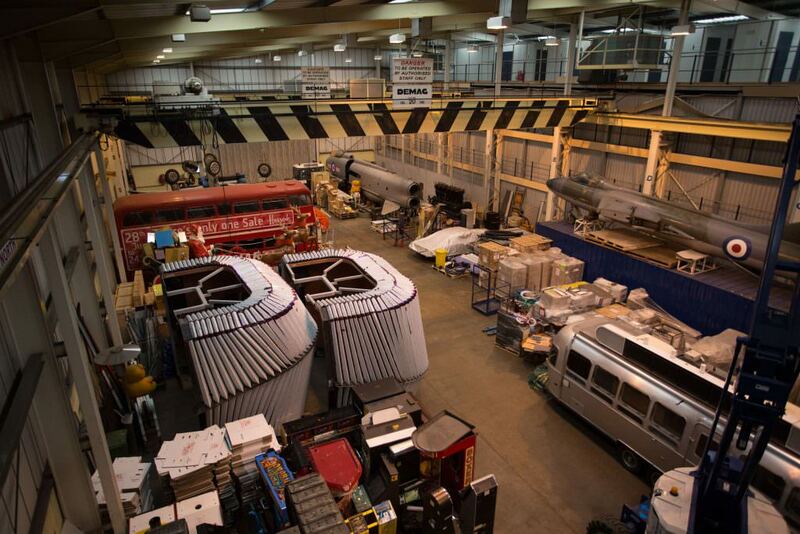 We have a range of units available, and even have 2,000 sq ft units to meet the largest business needs. What’s more, we also have a man and van hire service to help bring your items securely and quickly to our facilities. 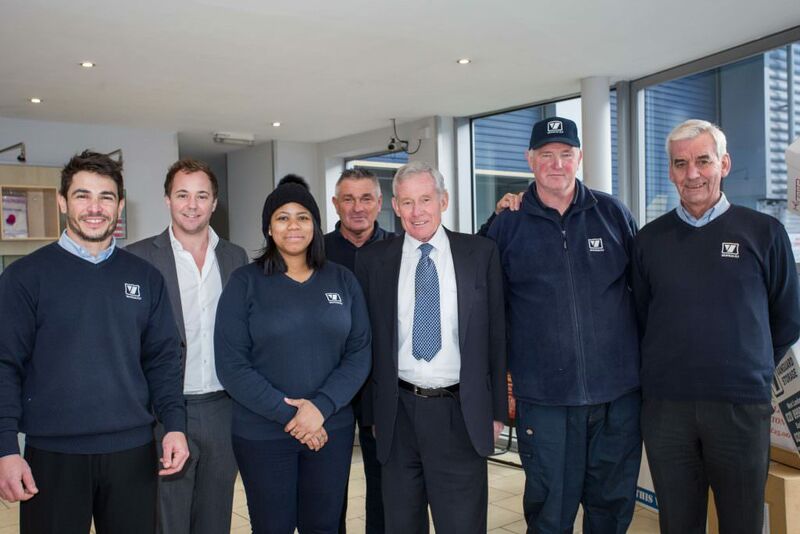 To find out more about our unit storage services or any of our other services in West London, be sure to contact our friendly team today. A great, professional and friendly service, that always found a solution for our requirements. Thank you, for all of support over the last year! Enquired about storage space. Was greeted with a smile and offered a coffee. The staff are very knowledgeable and take great care with customers and requirements. Will be back when in need of space. Clean and modern office area. I was also offered a choice of hot drinks from the coffee machine along with an oat bar. Not bad at all. Keep up the great service and customer care will most definitely recommend to friends. Bought some tape and some boxes. Initially thought the pricing was a bit expensive, soon realised it was worth it as I managed to fit my items and transport without any trouble. The branded boxes are very strong and hold more than I expected. The team who were present at the time were super friendly and also offered me tea/coffee. Great atmosphere. We have been using this facility for around 4months now and couldn't be happier. Kevin who helped us move in was a god send as not only was he very informative but very tall, so could assist with all our needs (we gave him a gift to thank him, he was that great). I believe he's been there for 20yrs plus so even gave us the back story. Kelly who's more on the front desk and gives reminders etc is awesome, not too pushy and gets it done. 5 stars all round! 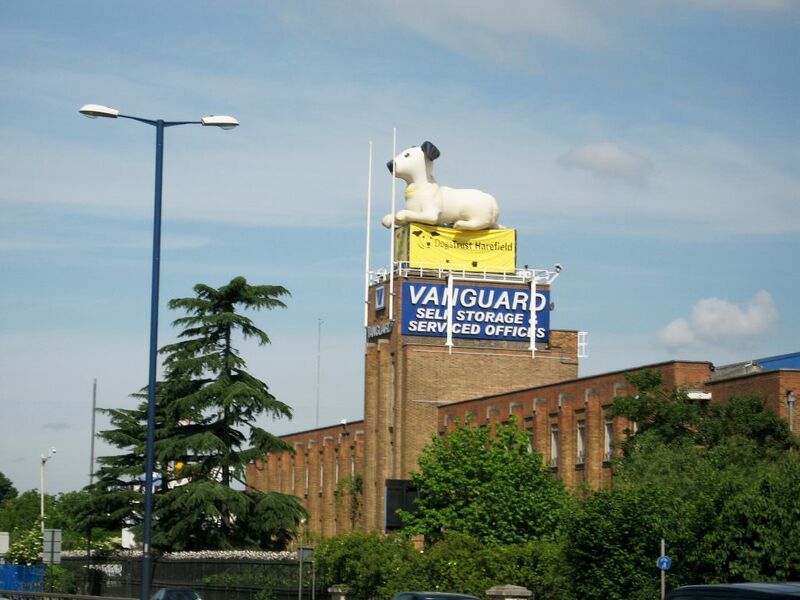 We drove around a few storage places before choosing Vanguard on the A40. We were greeted with a friendly smile by a guy named Richard McMahon who answered all our questions and was very patient. He even made an effort with our little kids who were getting restless. 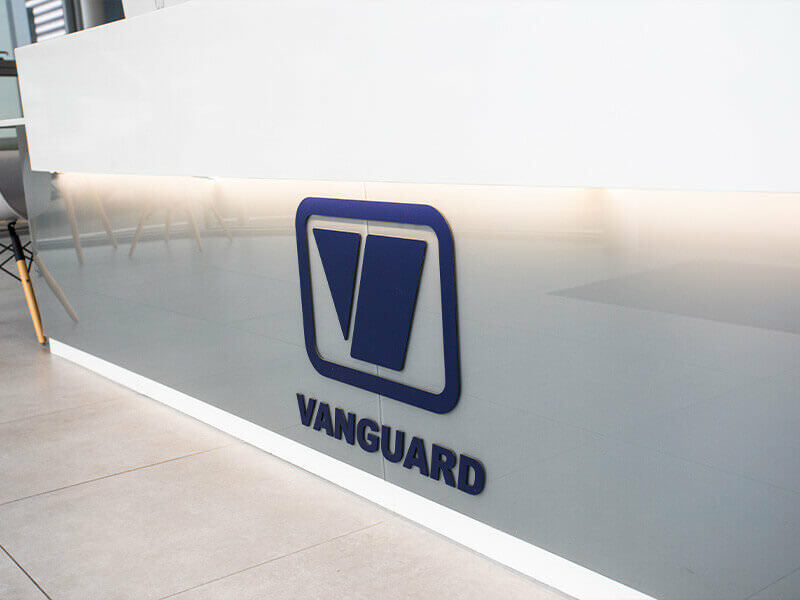 We used Vanguard for about 4 months and each time we visited and he was there he treated us with the same professionalism as if it was our first visit.The service and prices were impressive we recommended it to a few friends and family members and they also received the same great service. Great price, conevient location and very professional staff. Their manager, Mr Bruno was always very helpful and always keen to help us moving our things. What was meant to be a very stressful period of our lives turned out to be way smoother than we anticipated. Definitely recommend! I wish to commend Kevin on his care in managing and looking after my possessions while in storage with Vanguard over a three year period. At all times he did an excellent job, handled and arranged things carefully and helped me with many moves of items back and forth and around. He always did his utmost to keep them safe and also to judge and optimise the size of unit for the amount of items. Finally he oversaw the moving of everything out of Vanguard and back to my home. Great job. 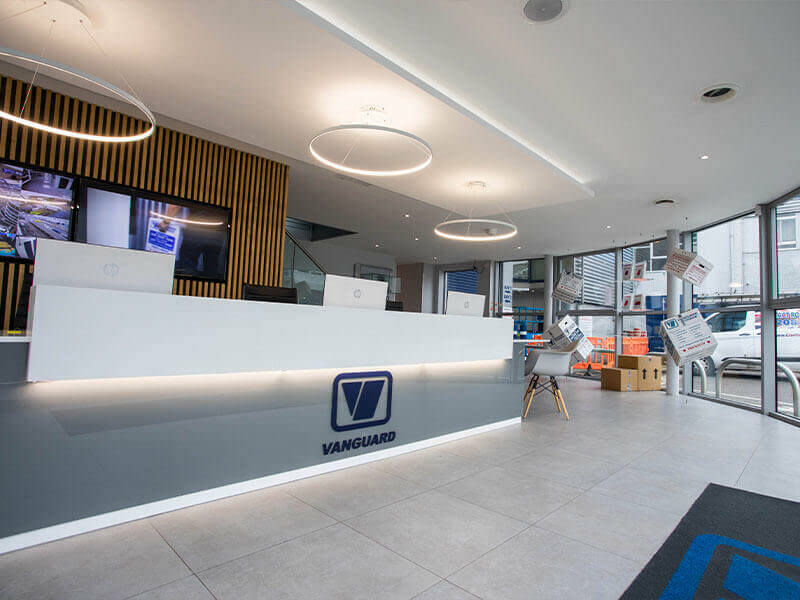 Everyone at Vanguard West have been extremely helpful and efficient over the last three years whilst we went globe-trotting. All our possessions were delivered back to our home today by Kevin and Peter who were very helpful and professional. The off-loading was completed in less than an hour and they moved the boxes to the designated rooms quickly and carefully, so many thanks guys.I can offer an unreserved recommendation to Vanguard West and will use them again without hesitation, should the need arise. 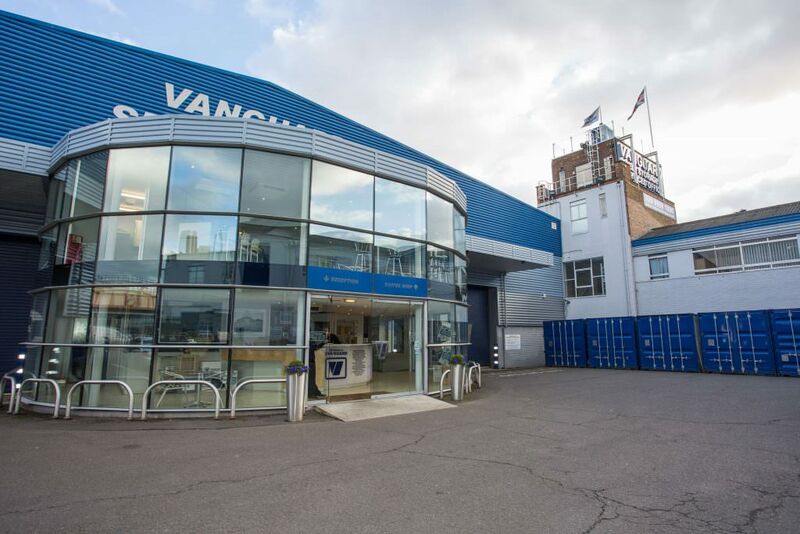 Vanguard storage at Greenford is a world class storage facility. 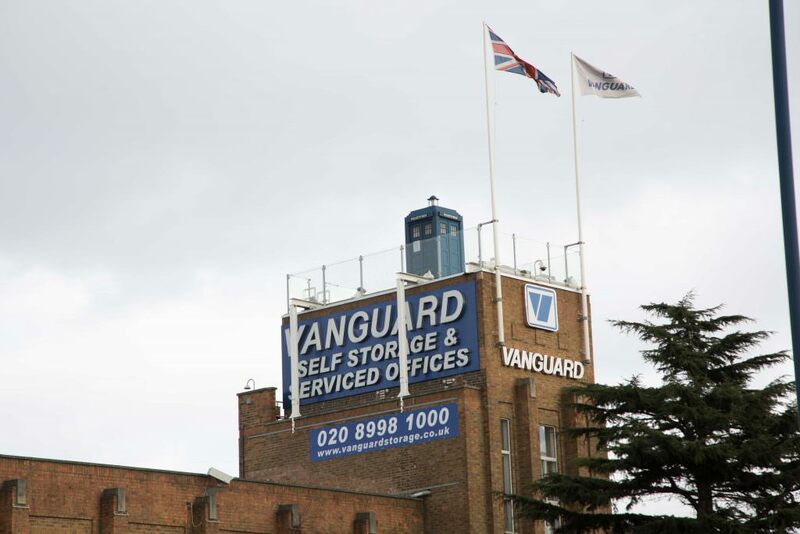 It is in my opinion without a doubt the best storage facility in West London. The entire team at Greenford from the Manager Bruno, Assistant Manager Richard, Kelly, Kevin and Gerry have been so welcoming and helpful. The entire team is always ready and willing to help you in whatever means required. 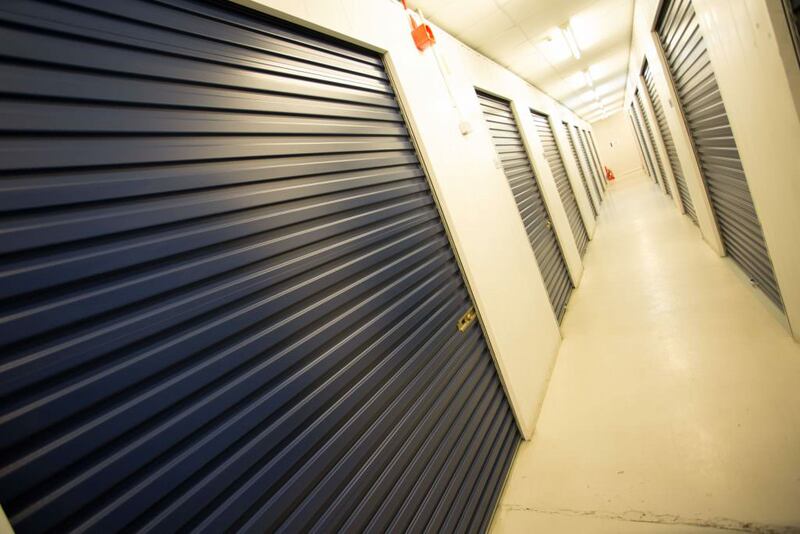 The storage facility is also very clean and maintained to a very high standard. Good ample parking and great access to unloading and loading. Finally the rates for storage is also very competitively priced against the competition. I would highly recommend this storage facility from short term to long term storage! We have used Vanguard for almost a year to store excess stuff when de-cluttering house prior to selling. They have been unfailingly helpful from beginning to end. At the start, they assisted with choosing the right size and location of unit, advice on how to get maximum use of the space and help with loading/unloading the car. Billing was simple, quick, clear and done month after month without error. 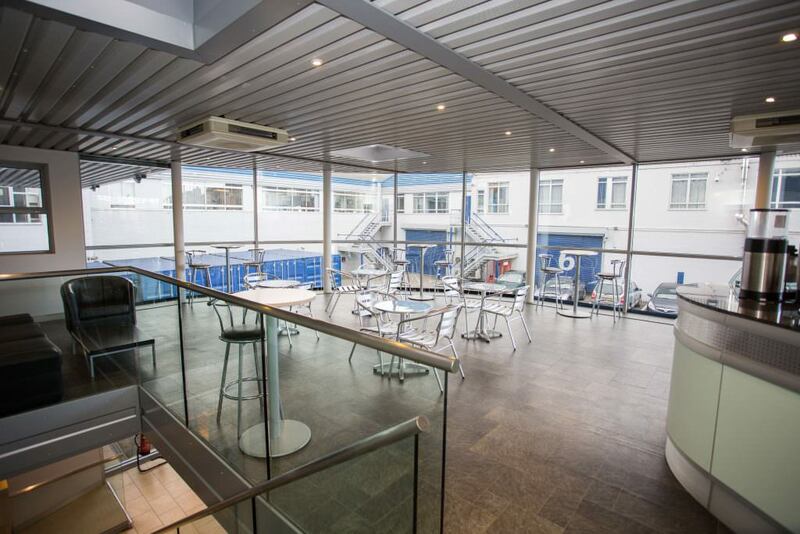 The facility is easy to access, feels safe and secure, is clean and damp free. Unlike some facilities we have used in the past, they acknowledge your presence which not only makes you feel welcome but also increases your sense of safety whilst you're on the site and makes you feel your stuff is in good hands once you leave site. They also provided good quality packing materials. All the staff are cheerful, willing, polite, helpful and efficient - in a world where this is no longer the norm, this is quite an achievement! Great roof displays too which we've enjoyed for many years. Forget the rest, select the best!